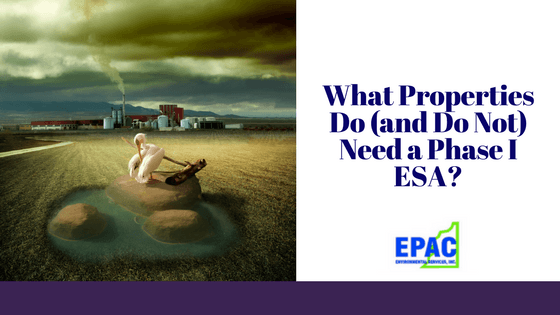 What Properties Need a Phase I ESA? | When Do I Need a Phase I? Since 1995, the cumulative brownfield program investments leveraged more than $22 billion from a variety of sources for cleanups and redevelopment. In response to various environmental disasters in the 1970s, Congress passed the Comprehensive Environmental Response, Compensation, and Liability Act. This created the “Superfund” system. When someone performs a Phase I Environmental Site Assessment, they create a safe harbor for themselves. This is called the “innocent landowner defense”. That means that the owner may not have to pay for the remediation of hazardous substances, when they have this examination completed. We can perform your Phase I Environmental Assessment today. Our team wants you to understand when you need or do not need one of these evaluations. For the most part, commercial properties need environmental assessments. When companies apply for loans or refinance, lenders usually require a report to protect themselves. 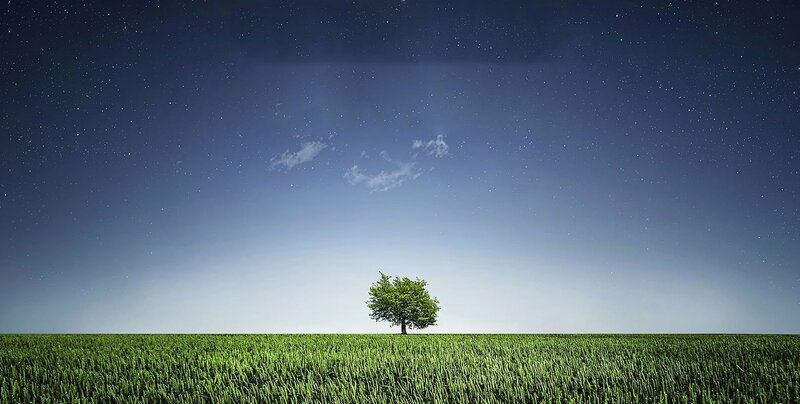 A Phase I Environmental Assessment helps make certain that there is little risk of environmental liability. When a bank or a lawyer tells you that you need a Phase I Environmental Assessment, it is a good idea to get one. This helps them reduce their legal risk, with the added benefit of helping you in the process. That being said, if you are not getting a loan or refinancing, there is no law that says you have to get a Phase I Environmental Assessment. However, if you buy a property without having this done, you are buying the entire property. That includes the good, the bad, and the ugly. If you discover a buried fuel tank that is leaking, that is your problem. Without a Phase I, you have no legal protection. The cost of cleaning, from the soil to the groundwater, is on your head. You may not have caused the environmental contamination, but now that is a situation that you, and you alone, are going to have to deal with. Paying a large amount of money to fix an environmental hazard may not be something you have budgeted for. Generally speaking, residential properties do not require these examinations. If you are buying a home, you may find it acceptable to skip this step. There are special circumstances, however. For example, if you know that there is an underground storage tank on the property, or if you know that a spill has occurred at some point in the past, then it may be wise to contact an environmental consulting firm. Similarly, when there is evidence of environmental contamination on an adjacent site, it may prove prudent to get a Phase I Environmental Assessment. Hazardous substances can move via wind, surface soil with rains and erosion, groundwater, or even underground aquifers if the contamination is that extensive. Natural drainage may make the property you want dangerous to your health. Consider this. If you are buying a car, you usually get a mechanic to check it out. There is a good chance that the car you are purchasing is totally fine, but it is still worth your peace of mind to get it looked at. When you are making an investment as valuable as property, making sure your bases are covered provides you with some insurance and peace of mind. If you have any questions about Phase I Environmental Assessments, contact us today. Our team is highly experienced, very knowledgeable, and ready to examine your property today. This entry was posted in Environmental Assesments on November 14, 2017 by wpadmin.